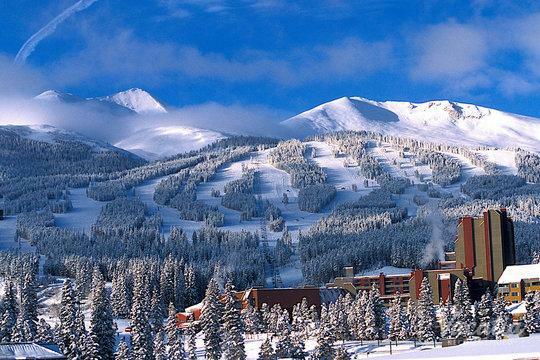 Colorado is home to some of the most beautiful outdoor settings in the country, with its picturesque mountains and its endless blue skies. 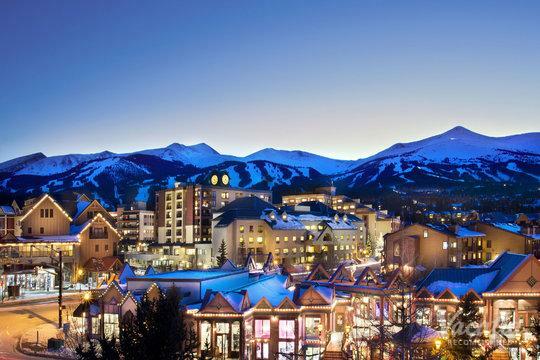 Because of this, Colorado attracts outdoors enthusiasts, adventurers, and skiers to its mountains year after year. 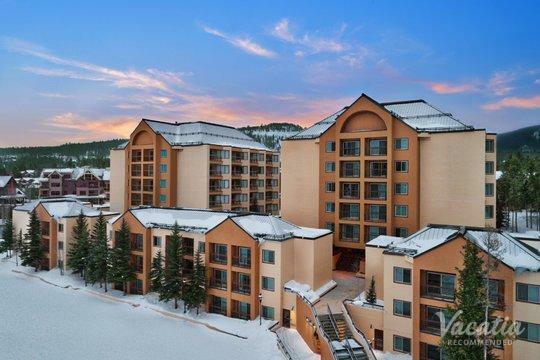 Whether you are an avid skier or just want to soak up the beautiful nature in the Colorado mountains, you are sure to find just what you are looking for in areas like Copper Mountain, Keystone, and Breckenridge. 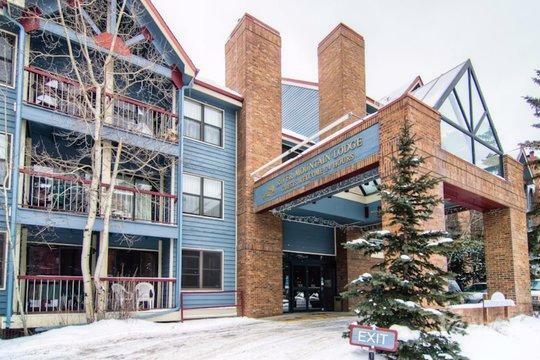 If you are looking for lodging near Copper Mountain golf courses, be sure to work with Vacatia to find the perfect vacation rental for your upcoming trip to Colorado. 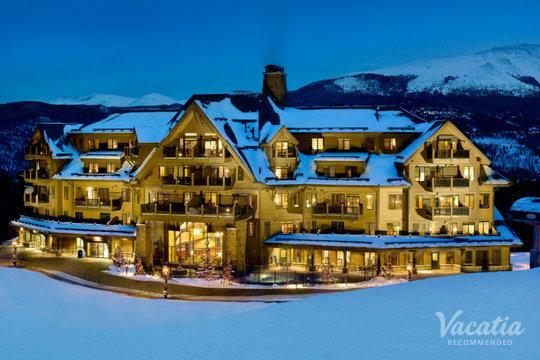 Vacatia helps travelers sort through the vast sea of hotels and resorts until they find a vacation rental that suits all of their needs and wants, like staying near a golf course, for instance. 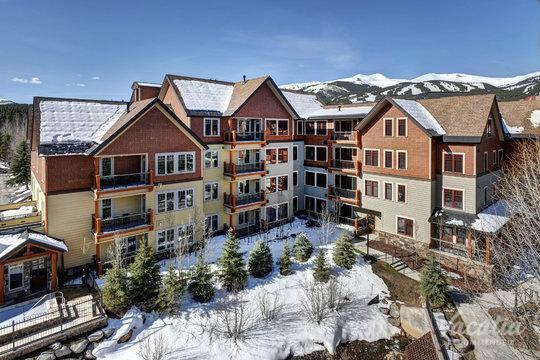 Vacatia will help you find lodging near Breckenridge golf courses that exceed your expectations so that your Colorado escape will be one for the books. 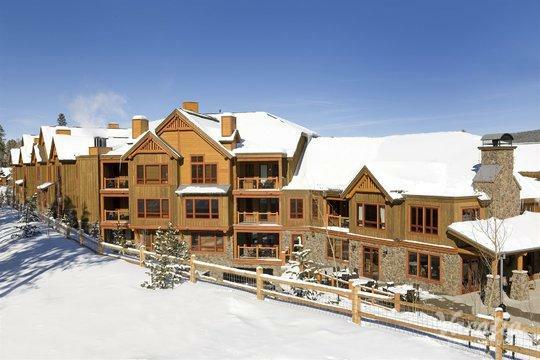 No matter what time of year you're planning on traveling to the stunning mountains of Colorado, you should rely on Vacatia to book your accommodations. 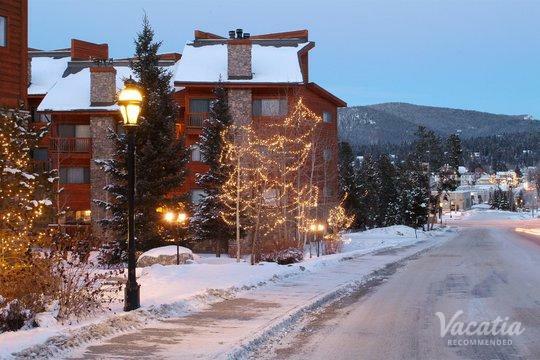 Vacatia can help you find lodging near Keystone golf courses that provide ample living space as well as resort-style services. 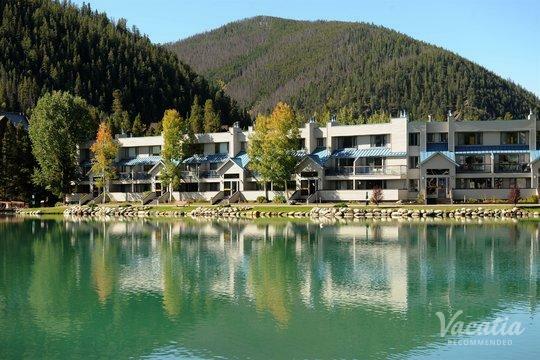 Vacatia provides travelers with an impressive selection of quality vacation rentals, which are considered resort residences due to their extra living space, fully equipped kitchens, and hotel-style luxuries. 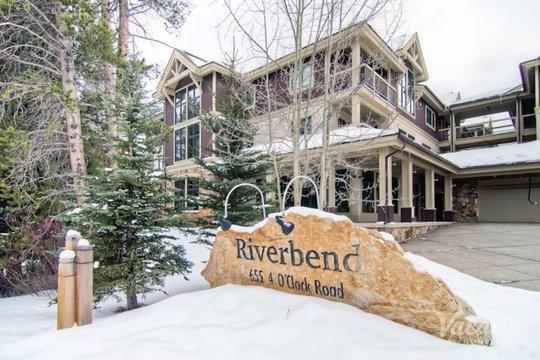 After a long day out on the golf course, you can return to your spacious Vacatia vacation rental to unwind, and these extra comforts will help a vacation rental feel like your home away from home. 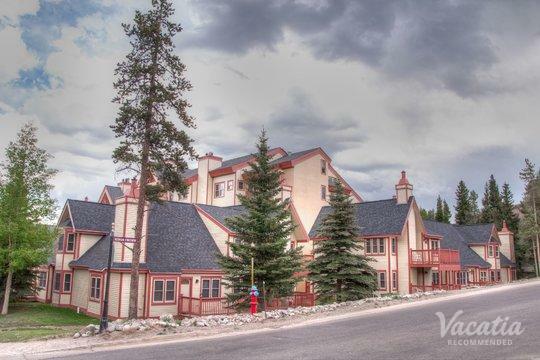 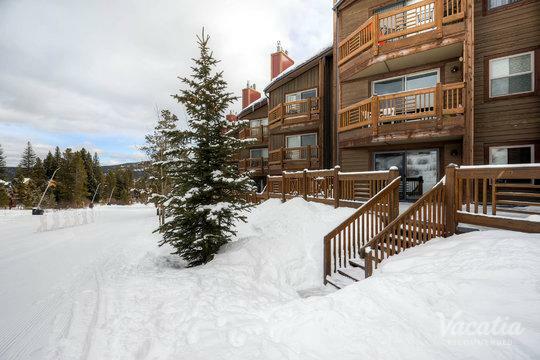 Whether you want to spend your time in Breckenridge, Keystone, or Copper Mountain, Vacatia can help you find a great vacation rental that suits your individual needs. 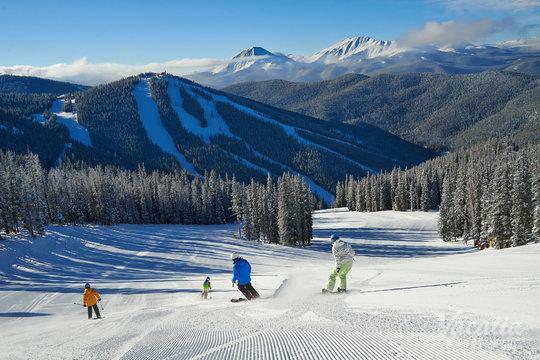 From spring to winter, the Colorado mountains provide picturesque natural scenery that can inspire and awe any nature lover. 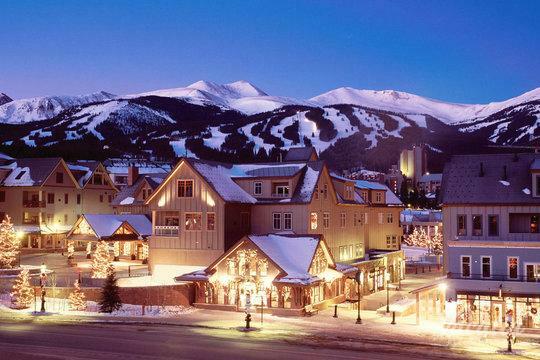 Whether you want to indulge in the stunning colors and crisp weather of fall or you want to join in on the excitement during ski season, you should visit Colorado resort towns like Breckenridge, Keystone, and Copper Mountain. 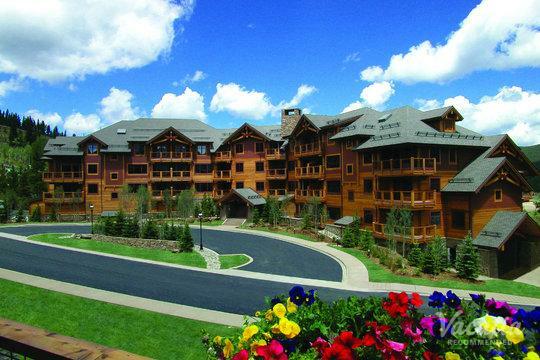 During the warmer months, visitors explore the expansive natural surroundings through hiking, mountain biking, and even white water rafting. 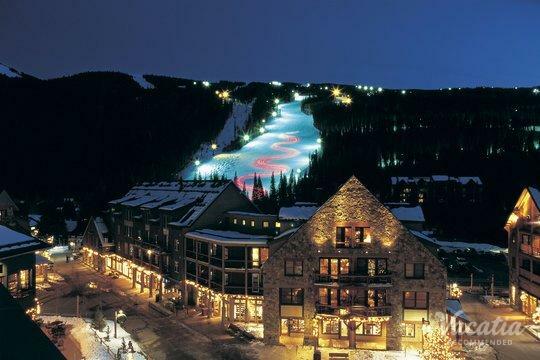 During the winter months, the slopes of these popular mountains are havens for skiers and snowboarders. 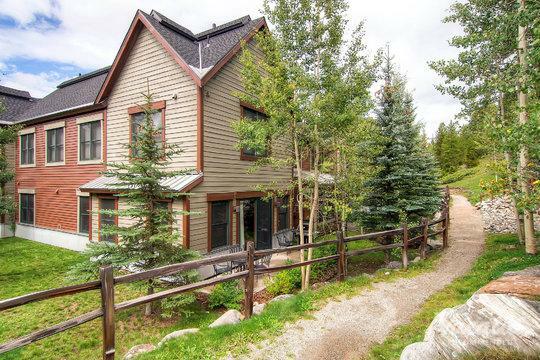 No matter when you choose to visit these Colorado hotspots, you are sure to be infatuated by the breathtaking nature around you. 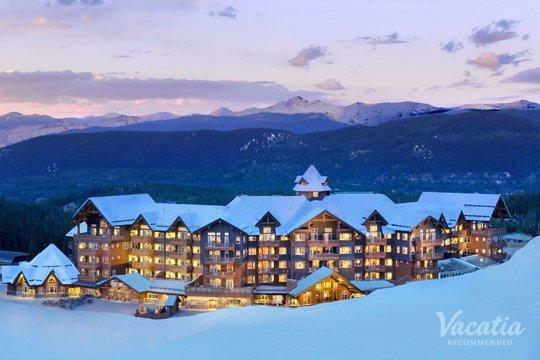 While planning your vacation to Copper Mountain, Keystone, or Breckenridge, you will have a large selection of lodges and resorts to choose from, which is why you should rely on Vacatia to help you simplify your planning process. 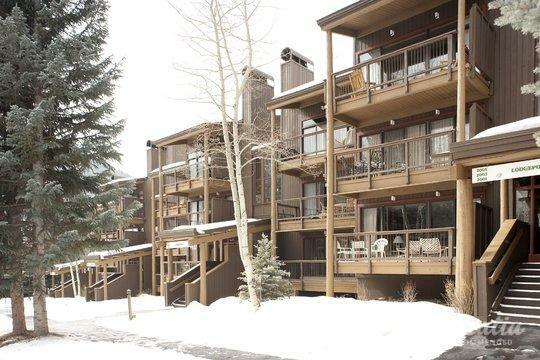 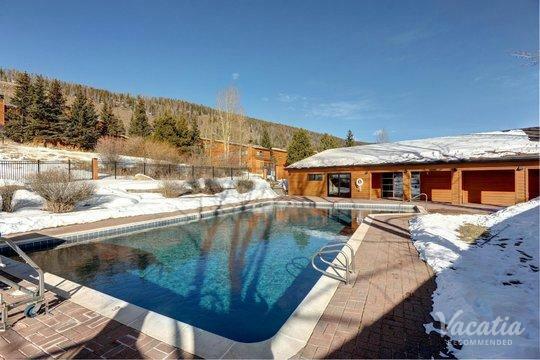 Vacatia can help you sift through the selection of Colorado resorts near golf courses so that you can find a vacation rental that provides ample living space as well as quality amenities. 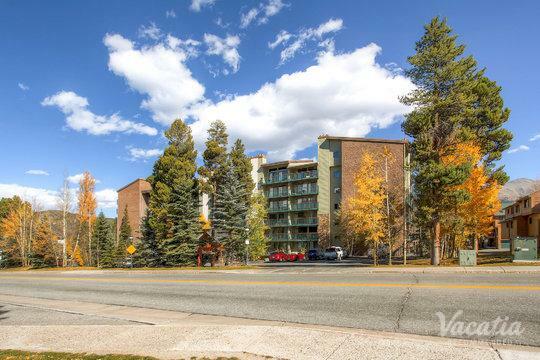 When you work with Vacatia to plan your trips to Colorado, you will be able to relax and enjoy your idyllic natural surroundings.